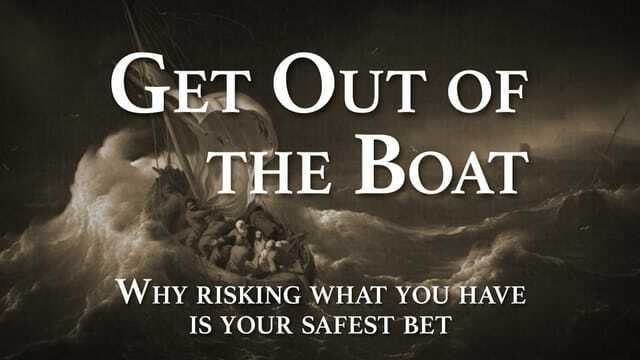 Why risking what you have is your safest bet. • What caused Peter to risk everything? • What cause is worthy of such a risk? • What does the boat represent? • What does the sea represent? "I will come again and conquer you because as a mountain you can't grow, but as a human, I can."